Listen up, because I’m about to say something radical. Just because two people get engaged and promise to eventually commit themselves to one another does not mean that they are, in fact, right for each other. But, that cynicism aside, there are those couples who prove that true love is a real thing and make scrolling through those endless Facebook engagement announces bearable. 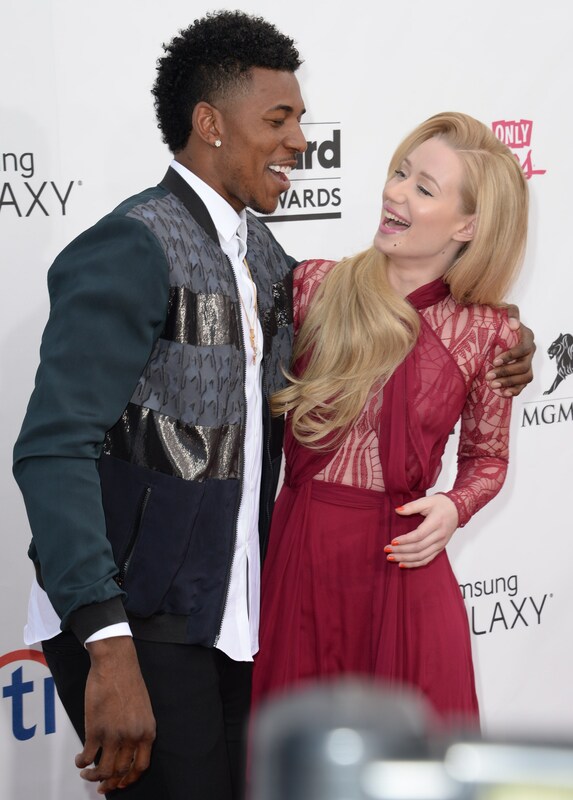 The newly engaged Iggy Azalea and Nick Young are one of those couples. Throughout their whirlwind romance, there hasn’t ever been a doubt as to where they stand with each other. It’s so abundantly clear they’re both very much in love. The greatest evidence of the fact that they’ve always been on a direct road to the ultimate commitment? The pair’s Instagram accounts that are peppered with both sweet and silly photographs of their epic coupledom that range from the extravagant to the everyday. So, if you’re like me, and are a skeptic of love — or, at least, young love — look no further than Azalea and Young’s social media profiles to prove to yourself that it’s not a cliché and some people actually are "meant to be." That takes a LOT of patience and trust. I'd know, I watch an endless amount of HGTV house flipping shows. Maybe they got a little wild and strolled through the beer aisle for a special treat. Are there any perfect boyfriend bases he hasn't covered?! They do say people in love start to look like each other. What a painfully cute family moment. What is it the kids say these days? Oh yeah... GOALS. Ya know. Walking through life. Side by side. *Sighs* Congrats, you two!